Suzanne Anker: Astroculture (2009). 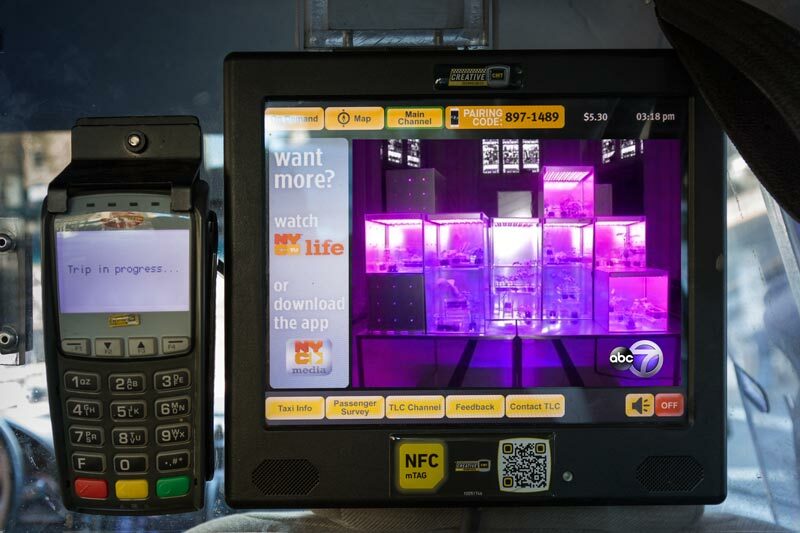 Installation view at The Value of Food, 2015, The Cathedral Church of Saint John the Divine, NYC – abc Channel 7 News / NYC Taxi TV. The Right Reverend Andrew ML Dietsche, Bishop of New York, and The Very Reverend Dr. James A. Kowalski, Dean, The Cathedral Church of Saint John the Divine cordially invite you to the opening of The Value of Food: Sustaining a Green Planet, a contemporary art exhibition guest-curated by Kirby Gookin and Robin Kahn. The Value of Food explores food security, policy, nutrition, and the environment through a creative lens. Drawing on a mid-20th century legacy of artists incorporating food as theme and medium into their work, the exhibition fuses visual and performance art with public programs and events to challenge the food system status quo and provide visitors with a springboard to form their own conclusions on these important issues. The artists in this exhibition work with food as a form of social engagement. Although their subjects and methodology vary, they each explore the intersection of food, art, commerce and community in order to engage the exhibition’s unifying theme: food justice. The evening of October 6th will feature “Enter the Conversation: The Food Bargain,” an exciting panel curated by Mother Jones. For more on this event, click here. 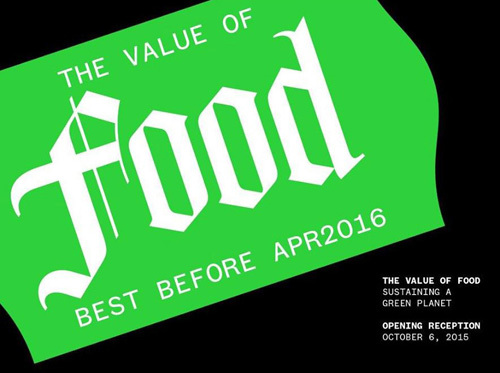 For more information on the exhibition and Value of Food-related programs and events, please visit the Calendar and ValueofFood.org. Saint John the Divine, The Cathedral of the Episcopal Diocese of New York is the world’s largest Gothic structure visited by more than one million people annually. With its long history of engagement with issues of social justice, the environment, support for the arts, and community empowerment, it is a unifying center of intellectual leadership and an exceptional resource center of educational and cultural exhibitions and programs.